Do not know of a 'school story' worth repeating. Mike Poore has a birthday today. 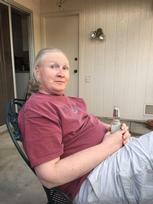 Mike Poore posted a message. Mike Poore updated profile. View. Mike Poore changed profile picture. Mike Poore added a comment on Profile. 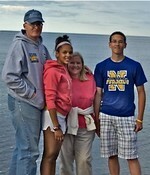 Family in Duluth the summer of 2009.